If you are planning a funeral in West Yorkshire, or if you just want to know more about what to expect from hiring a funeral director, then consider this page your one-stop funeral director A-Z. 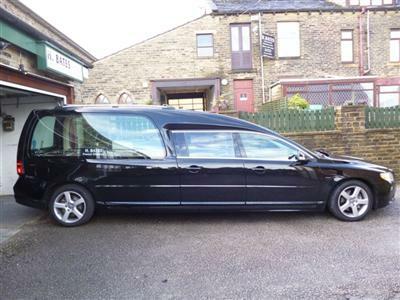 The following West Yorkshire funeral directors are among the most highly rated in the area, with recommendations and reviews provided by residents from the local Yorkshire community. 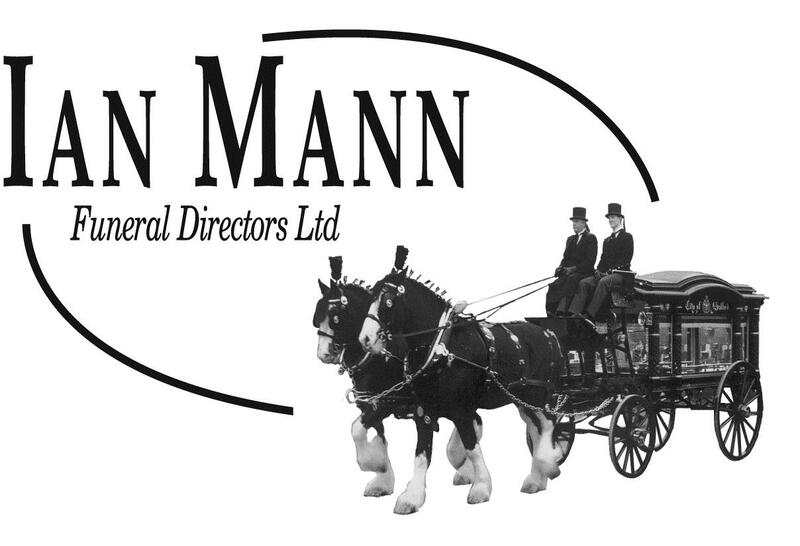 Why choose a funeral director in West Yorkshire? We have a number of West Yorkshire funeral directors listed on Thomson Local, so if you are planning to say your last goodbyes to a loved one in West Yorkshire then you will be able to find a local funeral director with ease. The county of West Yorkshire is located in the north of England and has a population of around 2.2 million people. The area is well-known for being very rural, with all-year-round hiking trails and camping sites drawing thousands of people to the Peak District each year. There are also abundant industrial heritage sites from the Victorian era in the many quaint towns and villages scattered throughout the Pennines. So if your recently passed loved one appreciated history, culture and the great outdoors, then West Yorkshire is a fitting place to be laid to rest. 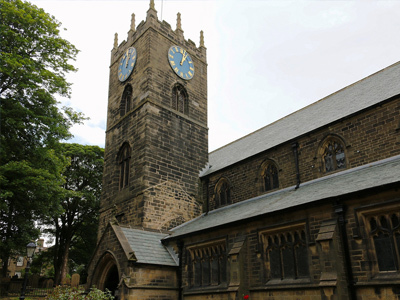 There are over 100 churches in West Yorkshire, 40 of which are Grade I listed buildings with significant architectural or historical interest. This includes the All Saints church in Ledsham, which was built during Saxon times in AD 700. Here are some other notable West Yorkshire churches that can be hired as part of a funeral in West Yorkshire. Haworth Parish Church (or St Michael and All Angels Church) is a Church of England parish church of Haworth in West Yorkshire. The current structure was built in 1879, but parts of the tower are from a much earlier medieval period. The church is well known for its link to the Brontë sisters, whose father was the minister of the parish from 1820 to 1861. The church can be hired for funerals, either via your funeral director or by visiting the Haworth Parish Church website. Wakefield Cathedral is often referred to as the Cathedral Church of All Saints in Wakefield and has firm roots in the Anglo Saxon era, dating back to 1300 AD. It has undergone significant restructuring over the years and now has the tallest spire in Yorkshire, standing at 247 feet high. 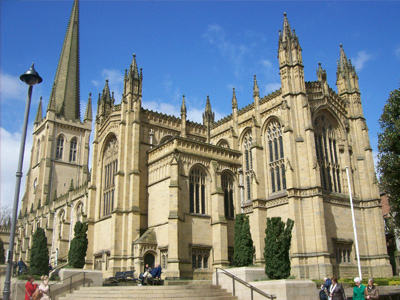 The Wakefield Cathedral can be hired for a funeral, either by speaking with your funeral director or by visiting the Wakefield Cathedral website. Built in 1400 AD the Bradford Cathedral is located on an ancient site of Christian worship that dates back to the 8th century AD. The church was actually rebuilt after a former church on the same site was destroyed during the Norman invasion of 1066. If you would like to hire Bradford Cathedral for a funeral, you can either speak to your funeral director or contact them directly on the Bradford Cathedral website. 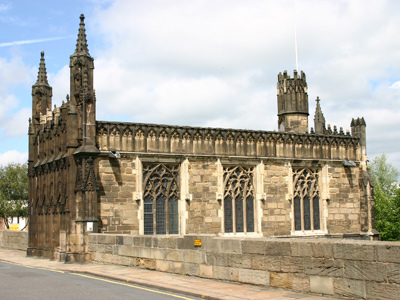 Chantry Chapel of St Mary is located in Wakefield, West Yorkshire and enjoys a Grade I listed status as a site of historical interest. The 14th-century chapel is the only survivor of four former chantries in Wakefield and sits just south of central Wakefield on a medieval bridge that crosses the River Calder. 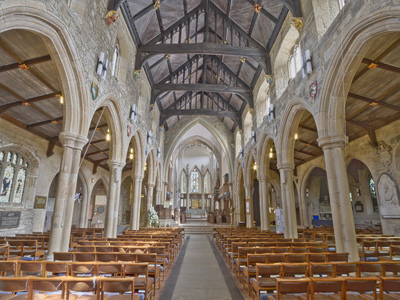 If you would like to hire the Chantry Chapel of St Mary for a funeral in West Yorkshire, all you need to do is speak to your funeral director or visit the Chapel of St Mary Website. 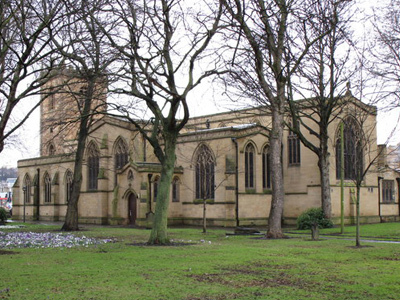 The Dewsbury Minster is often referred to as the All Saints’ Church of Dewsbury and is a Church of England Parish that dates back to the 13th century. It enjoys a grade II listed status as a church and sits in a prominent location in the centre of Dewsbury. If you would like to book the Dewsbury Minster for a funeral, please contact your funeral director or reach out to the church direct on the Dewsbury Minster website. 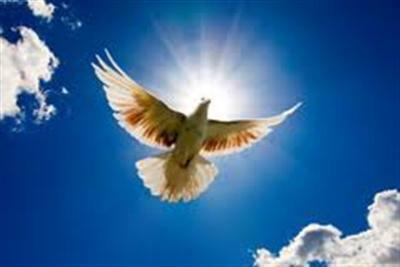 Many people prefer the idea of a cremation over a burial, either for reasons of faith, personal preference or to reduce the cost of the funeral by opting for a direct cremation. Traditionally a wake is held after the funeral and affords family and friends of the deceased the chance to come together in celebration of the life and achievements of the person that has passed. Often this will include the sharing of heartfelt stories and funny memories to help those gathered there to remember the personality of the deceased. Wakes are usually held in venues that can provide adequate seating and refreshments for a number of guests. 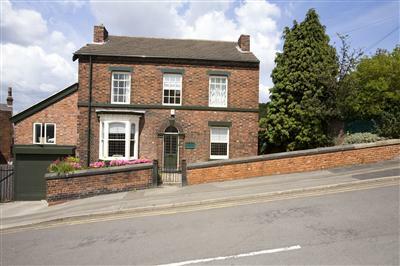 Common choices include pubs, function rooms and golf clubs. 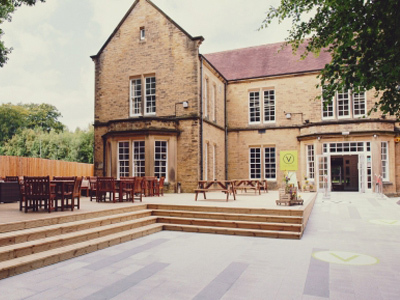 If you would like to hire a wake venue in West Yorkshire then the following locations are well worth considering. Storthes Hall Park is located around ten minutes drive from the centre of Huddersfield and offers a picturesque setting in 44 acres of lush Yorkshire countryside. The venue has six function rooms with a combined capacity of 600 guests. Catering services are also provided by the onsite restaurant. If you would like to hire Storthes Hall Park for a wake, please contact your funeral director or reach out to the venue directly on the Storthes Hill Park website. 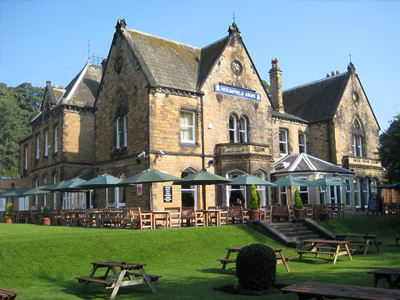 The Holmfield Arms is located close to the city centre of Wakefield, with easy access to the M1 motorway. The venue has 3 function rooms with a maximum capacity of 120 people, and offers grounds with a large marquee should you wish to hold a wake outside. To hire the Holmfield Arms for a wake, speak with your funeral director or contact the venue direct on the The Holmfield Park website. 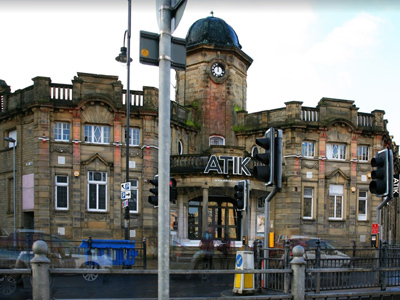 The ATIK in Halifax is a modern venue, commonly used for party hire. However, the venue can also be booked for wakes, with ample capacity, parking and catering services available for any number of guests. Contact your funeral director to hire the ATIK Halifax for a wake or speak with the venue directly on the ATIK Halifax website. 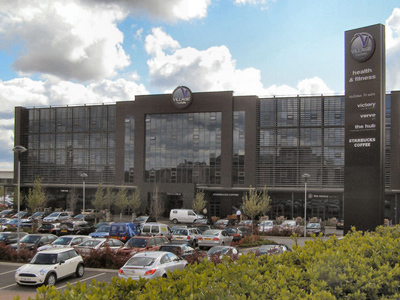 The Village Hotel in South Leeds has 9 modern meeting rooms, with a combined maximum capacity of up to 250 guests. Ample parking is available, with an onsite bar and restaurant that can provide catering services. If you would like to hire the Village Hotel Club for a wake please speak to your funeral director, or contact the hotel direct on the Village Hotel Club Leeds South website. 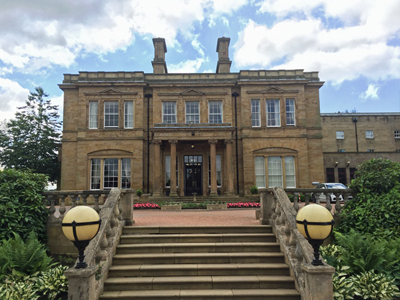 Oulton Hall is a 4-star Victorian Mansion, with great accessibility from Leeds City Centre and major motorways such as the M62 and M1. The venue is set against a beautiful backdrop, complete with a golf course and an extensive leisure centre. There are 12 meeting rooms available for hire with a maximum guest capacity of up to 350. If you would like to hire Oulton Hall for a wake you can speak with your funeral director, or if you prefer, contact the venue directly on the Oulton Hall website. 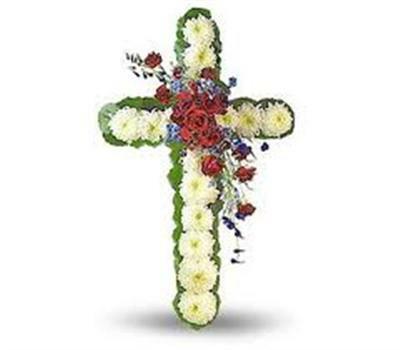 Flowers are a universally appreciated way of showing sympathy during a difficult time such as a funeral. However, with such a wide range of sprays, wreaths, baskets and bouquets available, it can often be difficult to know what to choose. Fortunately, the following florists in West Yorkshire will be able to help you make the right choice. If you are considering scattering the ashes of a loved one in West Yorkshire then the following locations are worth consideration. 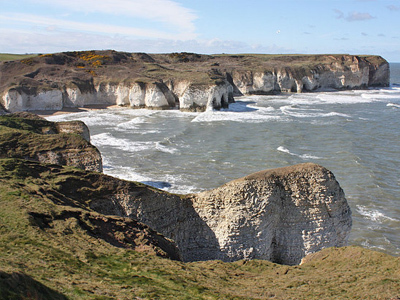 Flamborough is a village in the East Riding of Yorkshire, England that sits around 4 miles from Bridlington. It is well known for its coastal walks and beautiful white cliffs, making it a perfect spot to take in the sights of Yorkshires coastline. 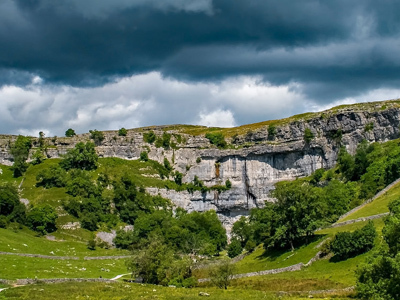 Malham Cove is located around half a mile from the village of Malham and features a 230 feet high cliff-face with beautiful limestone formations at the top. The area is well-known for its appearance in one of the Harry Potter films. 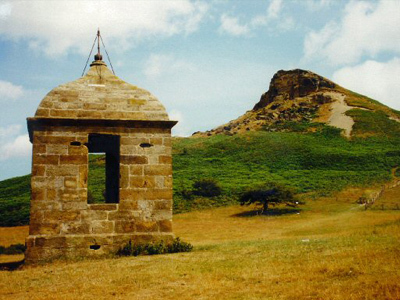 Roseburry Topping is a unique looking hill located near Great Ayton in West Yorkshire. It has a very distinctive 1,049 feet high summit shaped like a half-cone. The hill was originally named by the Vikings, which gives you a good indication as to how much the hill has featured in history throughout the ages. 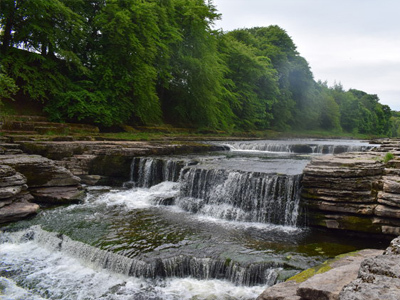 The breathtaking waterfall at Aysgarth Falls is a must for any nature lover and will not fail to disappoint. There is also abundant forests and farmlands in the area, making it perfect for long peaceful walks. 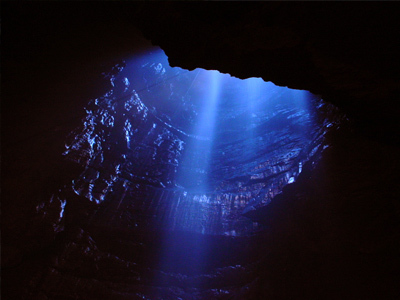 Gaping Gill is a well-known cave which holds the record for having the highest unbroken waterfall in England. This is thanks to the Fell Beck stream, which cascades 100m down into the main chamber of the cave.